There’s a reason we chat about Zara on the regular. Above all, it’s the constant influx of new on-trend items at affordable prices that really gets us going. 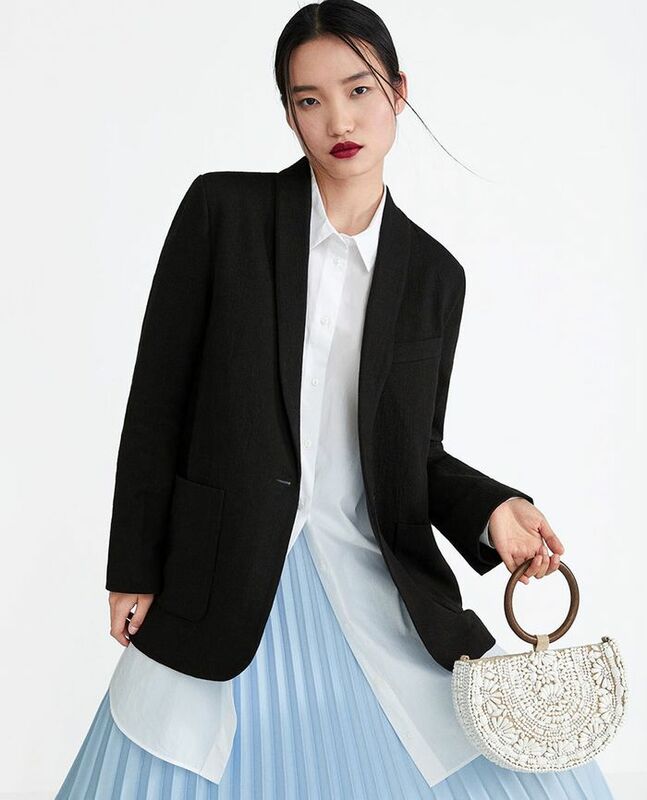 While we cruise over to the mega-retailer to shop forward outerwear selects, cool denim silhouettes, and statement shoe options, it’s the top-notch bag offering that’s tickling our fancy right now. Seriously. The new-arrivals section is stocked with some of the sweetest crossbodies, backpacks, and totes we’ve seen all season. To save you the time of scrolling through the entire site, we’ve rounded up 19 of the best options right here—all under $100. Keep scrolling to uncover your new go-to. 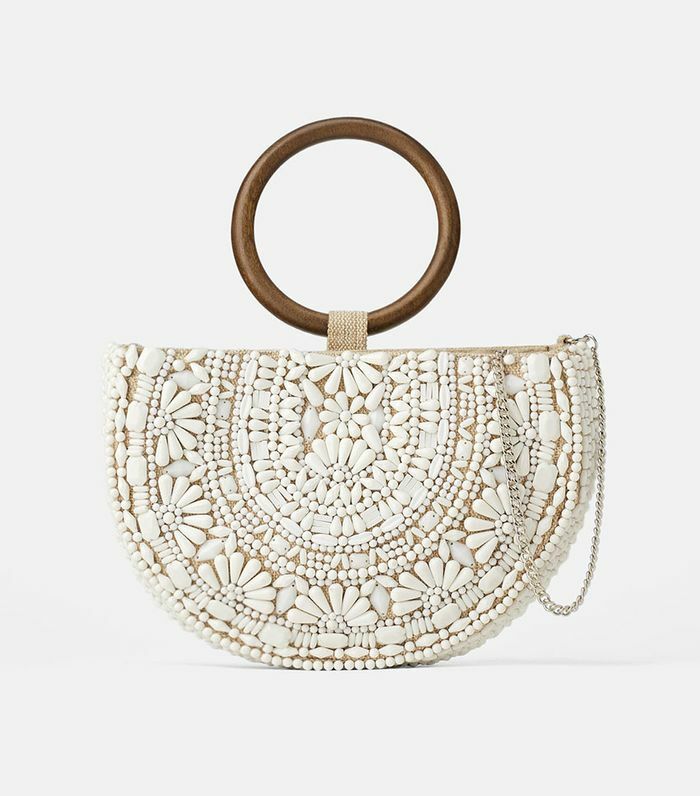 The intricate beaded detail makes this bag look way more expensive than it is. How could you resist an elevated pink crossbody? Exactly. A mock-croc belt bag is so modern. Woven bags are still all the rage. If you haven't jumped on the leopard-print train yet, hop on. Fashion girls are all feeling the baguette bags this season. It's the shape that makes this top-handle bag particularly interesting. Nail all the top trends—snakeskin and neon. The details—including the rope handle and suede fabric—give this bag such a luxe twist. Beaded bags are legit everywhere. Imagine this crossbody with a cute denim jacket and jeans on the weekend. A subtle way to make a statement. You can literally fit your entire world in here. So sophisticated for that 9-to-5 life. The perfect accent for a more formal ensemble. Circle bags continue to infiltrate the street style set. A translucent crossbody bag feels very "right now." Next, check out the prettiest Zara dresses out there right now.